With a blend of excellent service, colonial atmosphere and superior facilities, our hotels in Guanajuato are certainly a tradition in the city. Business or pleasure, La Abadia Hotels are your best choice. True classics hotels in Guanajuato. La Abadia Hotels have over 25 years of experience and tradition in this colonial city. Both hotels are designed to provide both individual guests and groups the most comfortable accommodation in spacious rooms. 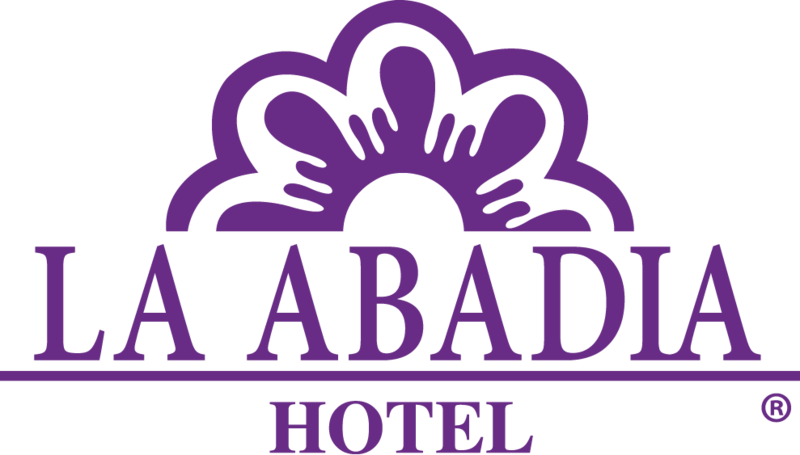 La Abadia Hotels: La Abadia Tradicional Hotel or La Abadia Plaza Hotel are your best choice when visiting Guanajuato, the facilities of our two hotels have truly exceptional service. Leisure and family vacations, romantic getaways, reunions and business trips or celebrating a special occasion as intimate or grand as you want or need it to be. Please inquire about the activities; such as cycling or sightseeing at any of our hotels, provided by professional companies, reservations may be done at the hotel's front desk . La Abadia Tradicional Hotel and La Abadia Plaza Hotel invite you to visit the unforgettable city of Guanajuato . Choose your favorite La Abadia Hotel and discover our service.